Going to school can be expensive. Many people are looking around for what types of financial aid are available to help them pay for their schooling. Those attending dental assisting school can find great help paying for school. Here are just a few of the options that may be available. A scholarship is a sum of money that is given to a student to support their education. They can be given for a variety of reasons and come in different amounts. There may be local programs that offer scholarships for a specific field of study. There are also many great websites that list available scholarships and how to apply for them. The great thing about scholarships is that there is no limit to how many you can apply for at one time and students can usually accept more than one scholarship at a time. In the dental assisting field, places like the American Dental Association and the American Dental Assistants Association offer several scholarships. There may be others out there too that offer scholarships so don’t be afraid to ask. 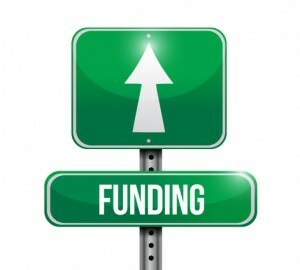 A grant is similar to a scholarship. However, this money comes from an organization, typically a government. Grants are great for students because unlike a loan, a grant does not have to be paid back. It is money that is given to the student to use for their education expenses. Student loans are a special kind of a loan given to students to help them pay for their schooling, housing, and supplies such as books and materials. 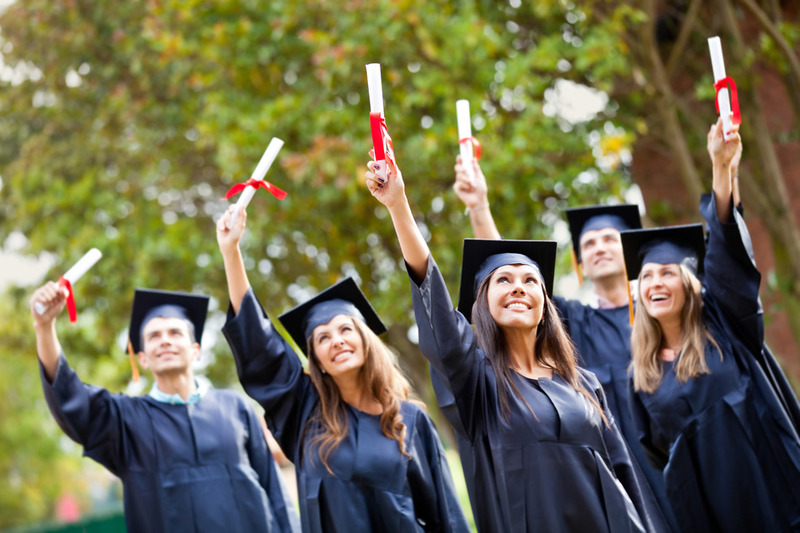 Student loans are often offered at a much lower interest than a personal loan. They have different requirements that usually allow the student to wait a certain amount of time before they begin making payments. They are backed by banks, institutions, and most often the government. Some schools will offer their own financial aid program. They may differ slightly from one school to the next but are generally set up like a payment plan schedule. They will allow a student to pay their tuition over a certain period of time, sometimes charging interest. When looking for a dental assisting school, search around and ask questions about the different types of financial aid that are offered. Decide what form of aid will work best for you and try your best to achieve that. There are lots of different programs out there so put on your detective gear and search around, you never know what you may find!